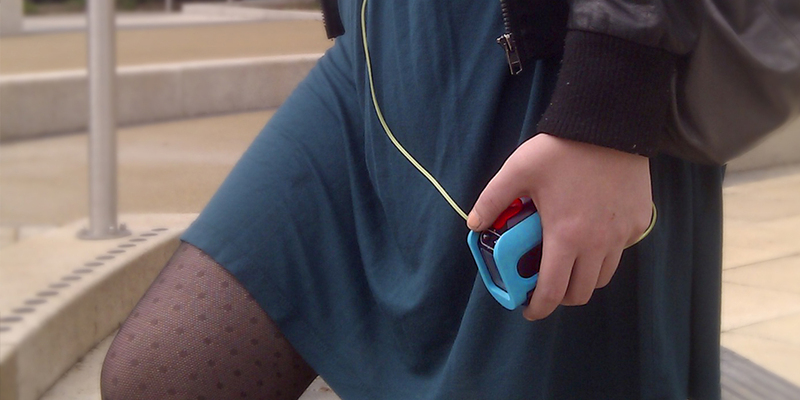 Fidget is a portable music player that aims to combine the convenience of digital with the emotional values of analogue. The project is an emotional design exercise that explored music listening, memory recollection, nostalgia and tactility. It was completed for my degree as my final year major project.